We are lucky to have readily available clean municipal water, but in an emergency, these sources may become unavailable. The Red Cross recommends that we each have at least 14 gallons of water per person stored for emergencies. That’s a lot to store and can’t be carried. A SolarBag is a great supplement to your emergency kit: it has a seven year shelf life, it’s transportable, and it has broader contaminant coverage than conventional filters. 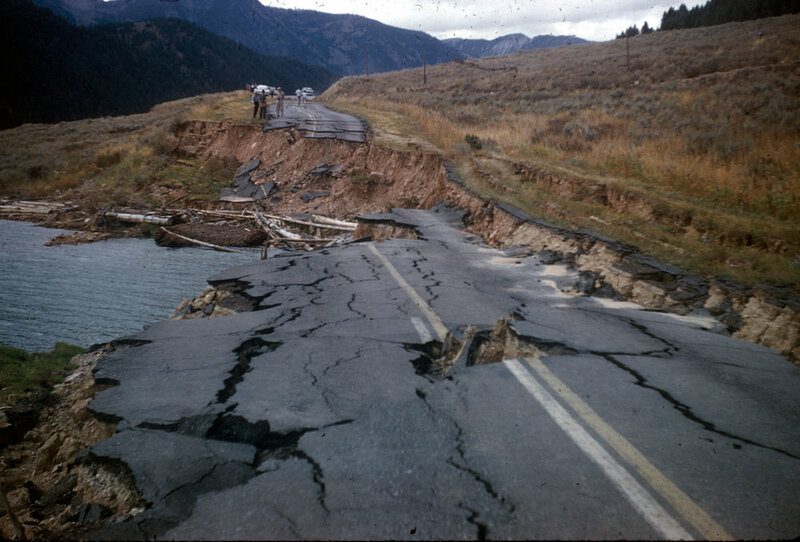 Natural disasters affect thousands of people every year. You should know what your risks are and prepare to protect yourself, your family and community. Preparation for the unexpected is a universal recommendation. Assembling a supply kit and developing a family emergency plan are the first steps you can take to be ready for any natural disaster or emergency. Water is a crucial component to any emergency kit. 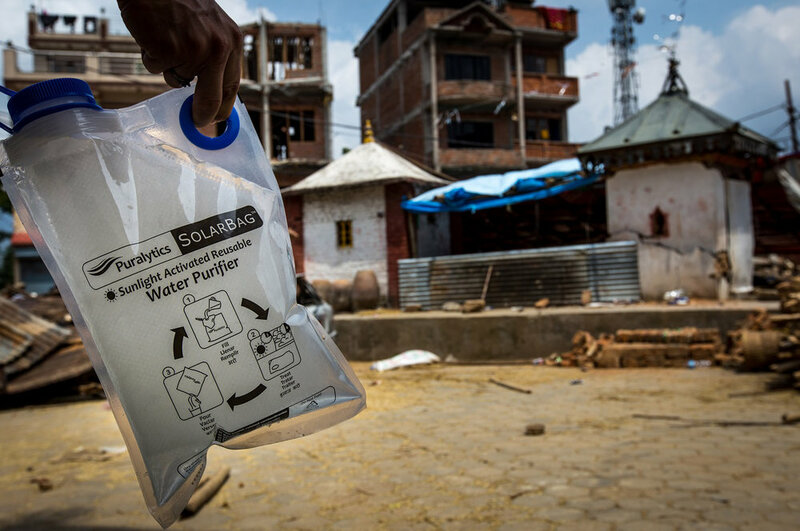 Go to the Why a SolarBag section to learn how to ensure a clean water supply. A disaster supplies kit is simply a collection of basic items your household may need in the event of an emergency.Try to assemble your kit well in advance of an emergency. You may have to evacuate at a moment’s notice and take essentials with you and you may need to survive on your own after an emergency. Water, one gallon of water per person per day. — - Michael Grayson from BasicLiving.com. — Michael Grayson from BasicLiving.com.